You can use AFerry to book Egnatia Seaways ferries between Brindis and the Ionian islands in Greece. 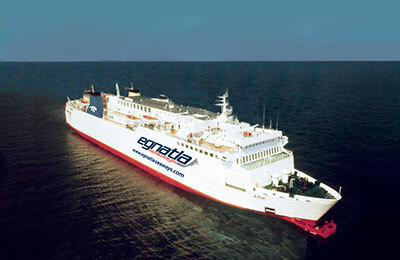 Egnatia Seaways operate two modern fully featured ship which carry up to 1,000 passengers. 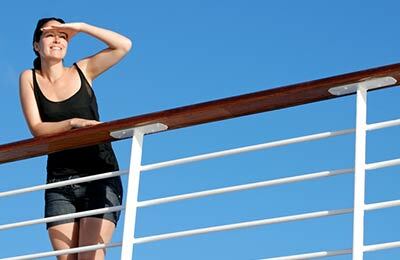 AFerry always has cheap prices for Egnatia Seaways and the latest special offers. Egnatia Seaways operate two modern ferries, the Ark and the Areden. These ships feature all the amenities you'd expect from a modern international ferry. The Ark can carry up to 1,000 passengers and 370 cars or 62 trucks. 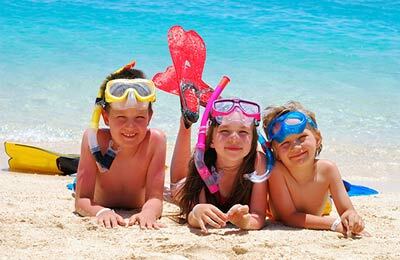 Whichever route you choose with Egnatia Seaways, you are bound to have a relaxing and enjoyable trip, safe in the knowledge that you got a great deal from AFerry.